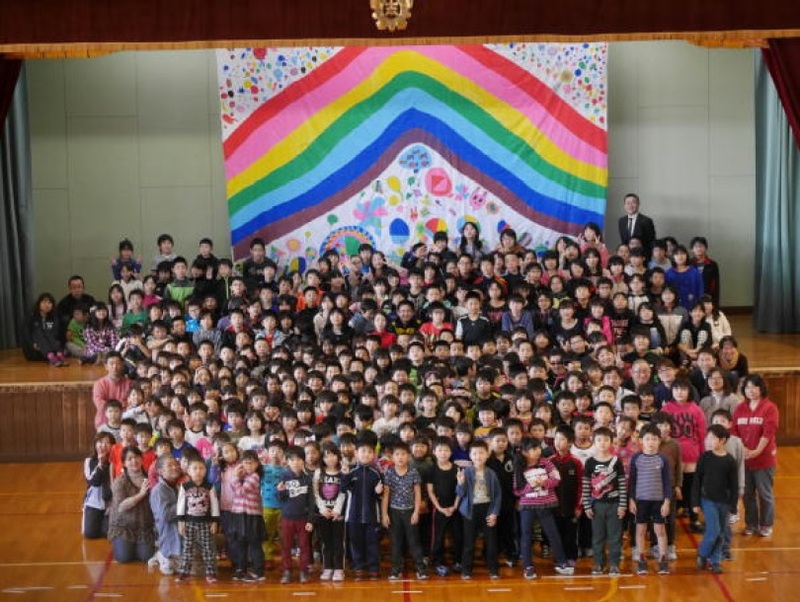 The Biggest Painting in the World 2020 in Iwamizawa by the children of Shimon Primary School, Iwamizawa City, Hokkaido, was completed, and Mr. Sato, one of the representatives in Hokkaido sent us its photos. 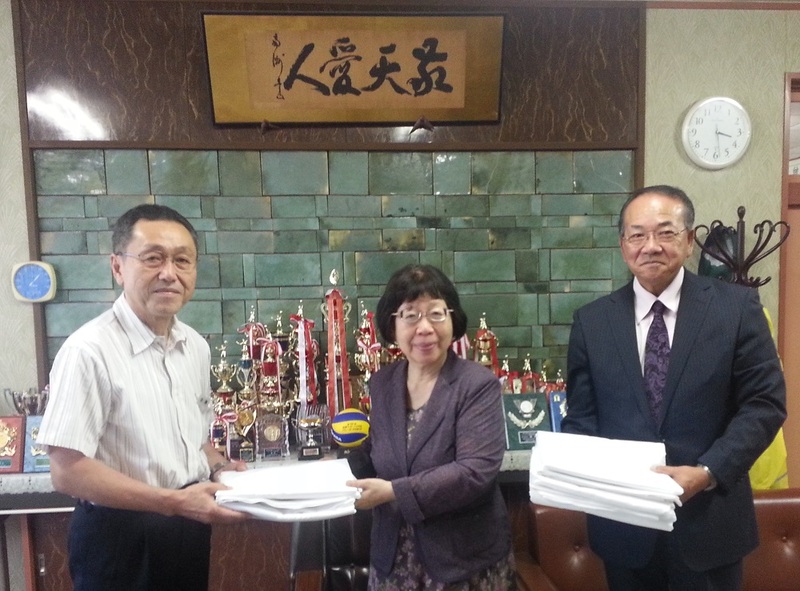 visited the Iwamizawa City Shibun Elementary School and handed the cloth of the Biggest Painting in the World. By guidance of representative of Hokkaido of the Biggest Painting in the World, Mr. Sato, I visited the Iwamizawa City Shibun Elementary School and handed the cloth of the Biggest Painting in the World.